Cloud Computing unfortunately still limited by configaration of the data centers. Commonly you can not expect horizontal scaling and vertical scaling togather. Whenever your application needs many TBs of RAM, then your option of provider becomes limited to hardly 3-4. You actually need the platform with physical servers which can afford your multi-TB RAM sucking application. IBM like providers has lesser ordinary customers than the customers who need such setup. IBM Cloud in reality more vertically scalable. We started this article with an use-case. The topic may momentarily make one to think the reason as lack of privacy is the reason to avoid cloud computing. It is not true. Not every cloud made in same way, not every situations need highest privacy. 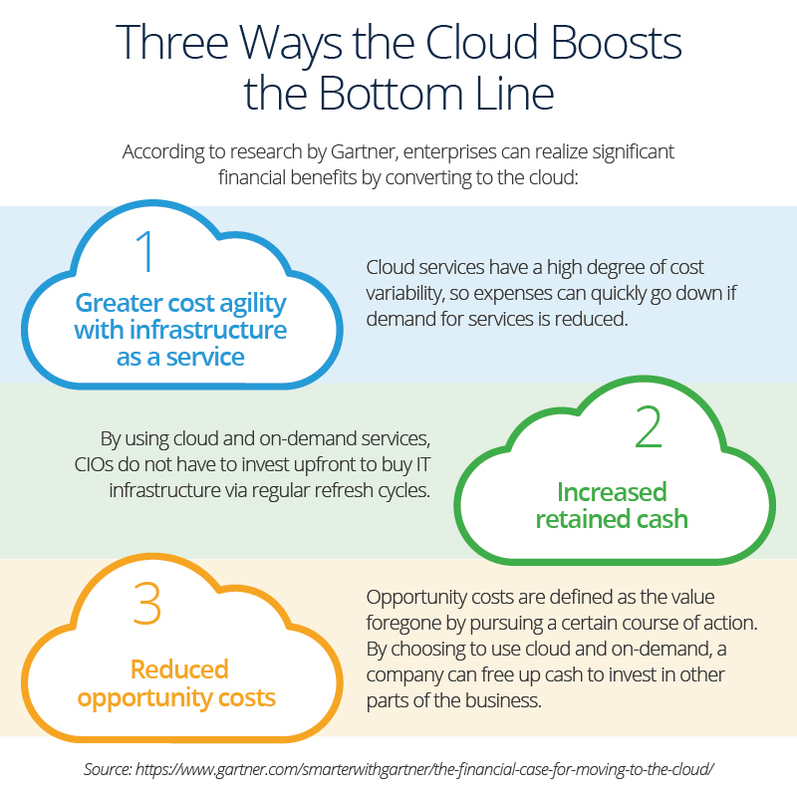 Like there are two sides to every coin, cloud computing has also its own pros and cons. This technology is still in its nascent stage and lots of researches are on to improve on the drawbacks so that this technology could be employed in all fields. The concept of cloud computing is based on availability of network connections but there are many times when the network connections fail or are very slow. In such a scenario the whole work would come to a stand still. Isolating network of a cloud infrastructure is difficult. While the risks of data theft are minimized with cloud computing, there are chances that the remote server may be hacked. In such a scenario all the data may be lost. The data on a cloud computing environment could reside on the server located in any geographic location over which the user country of the cloud system has no control. However, some countries have very strict guidelines on location of the data. The distributed computing system forces dependability of Internet association. In general, a SaaS needs network access which may not be suitable for a particular business. The cloud clients have restricted control over the capacity and execution of their facilitating base. Cloud supplier EULAs and administration arrangements may force what clients can do with their organizations. Although this will typically not be an issue, yet it ought to be considered for any use-case. Vendor lock-in is one more of the concern of cloud computing. Contrasts between seller frameworks can now and then make it difficult to move starting with one cloud stage then onto the next. It is not easy to depend on third party API for custom application. Third party may change the URI construction inviting the custom application to undergo immediate revision, bug fixing. Last but not the least, few business has specific hardware requirements that few to no cloud provider can satisfy. Although this is not a common situation but we started this article with such use-case. As we can see, an common WordPress blog unlikely to face much issues, however from the point of performance, there is need to justify selection of cloud based horizontal scaling or hardware based vertical scaling. As cost of cloud server usually cheaper and migration for such setup is pretty easy, cloud server often becomes the choice. This Article Has Been Shared 6444 Times! Creating a Login Page with Google Account PHP is an Example of using Third Party OpenID provider. Here is Source Code and Some information. 3D Slicing Software is important for semi-automated rendering of 2D images to 3D structures for surgical sciences. Cloud Servers can provide the needed computing power. Docker Becoming the Centre of Interest to the Cloud Providers. OpenShift, Google, Microsoft and IBM all inclining for easy management. Epoch is free real-time visualization library which is very easy to use and provides excellent default templates because it uses d3.js. Cite this article as: Abhishek Ghosh, "What Are Situations to Avoid Cloud Computing," in The Customize Windows, April 10, 2019, April 18, 2019, https://thecustomizewindows.com/2019/04/what-are-situations-to-avoid-cloud-computing/.